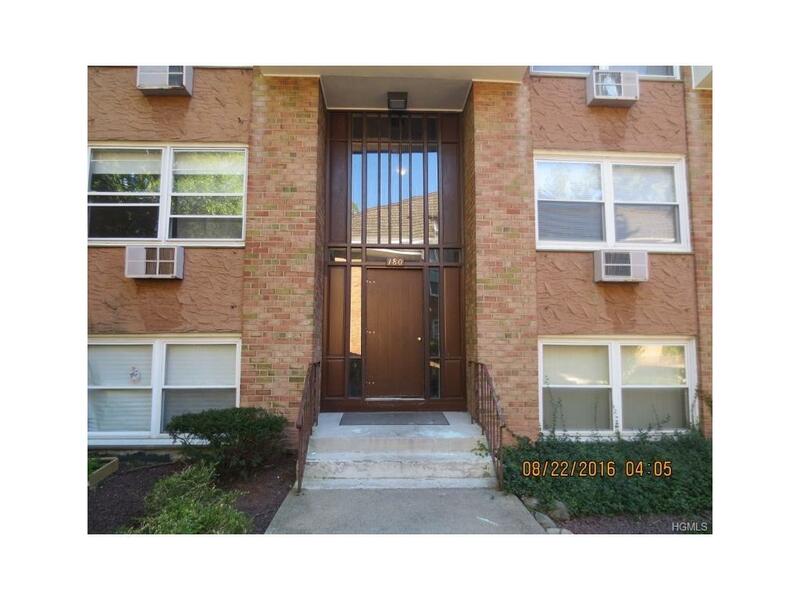 Lovely large one bedroom unit, with small office room off dinette. 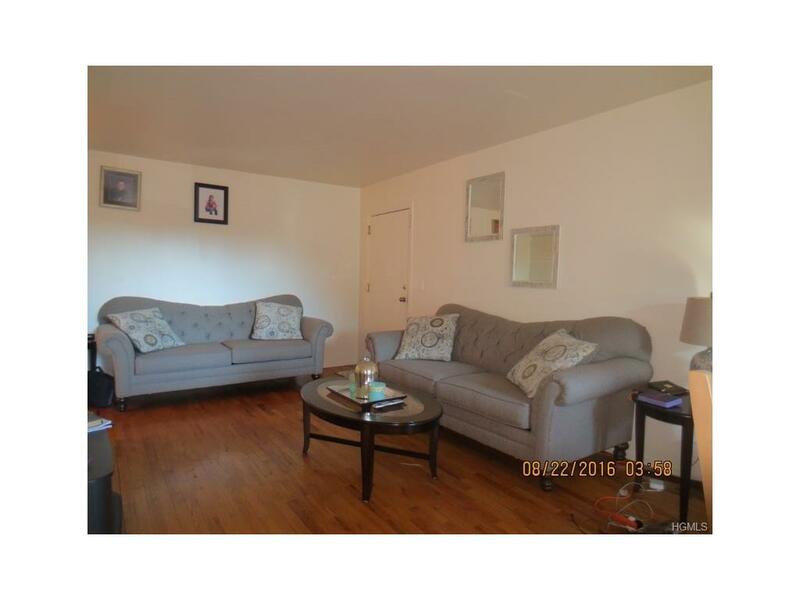 Located on upper level, so nice and quiet. 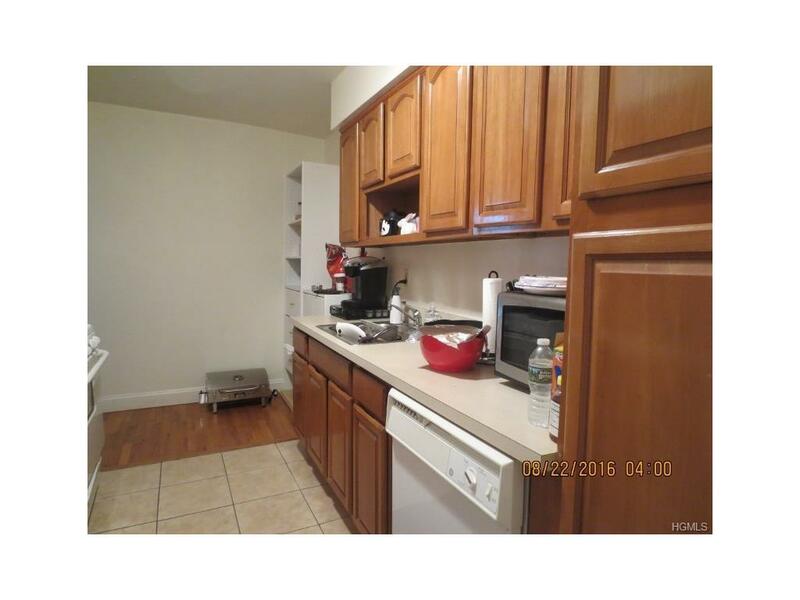 Tenant takes very good care of this unit and would love to stay. 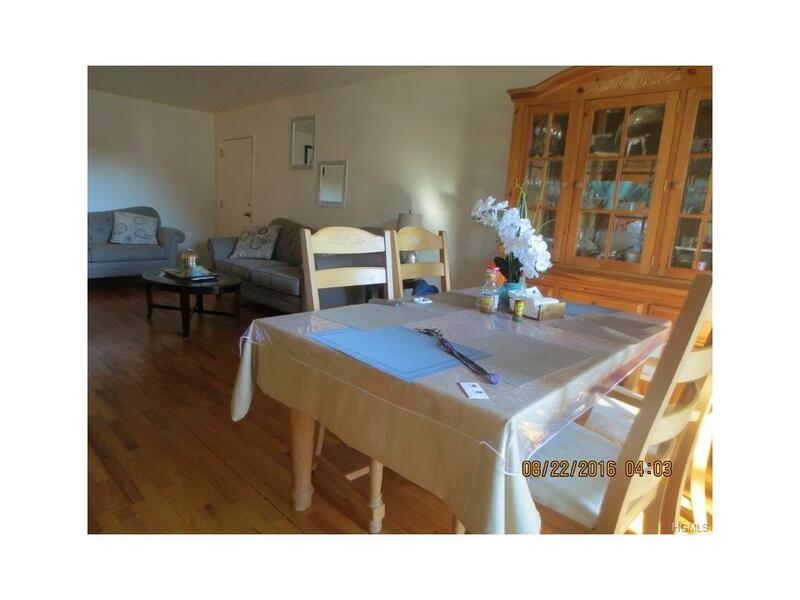 Hardwood flooring in very good condition, updated kitchen and baths. Unit shows well. Listing courtesy of Sarah K Schwab of Deera Homes & Land Llc.